Is FIFA 19 Cross Platform? What does an offlane hero truly need? Well, much depends on the hero. 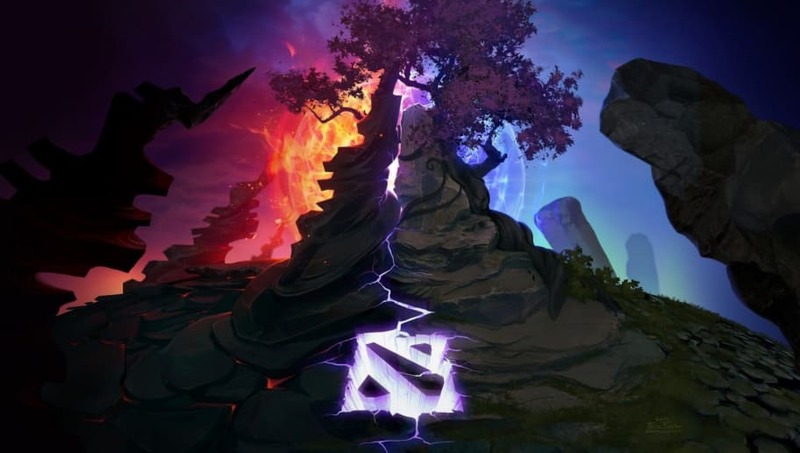 In recent patches, we've seen a variety of offlaners, ranging from tanks to bullies to escape artists, but a few have taken a spot above the rest. These five are our picks for the best heroes to take into the offlane. 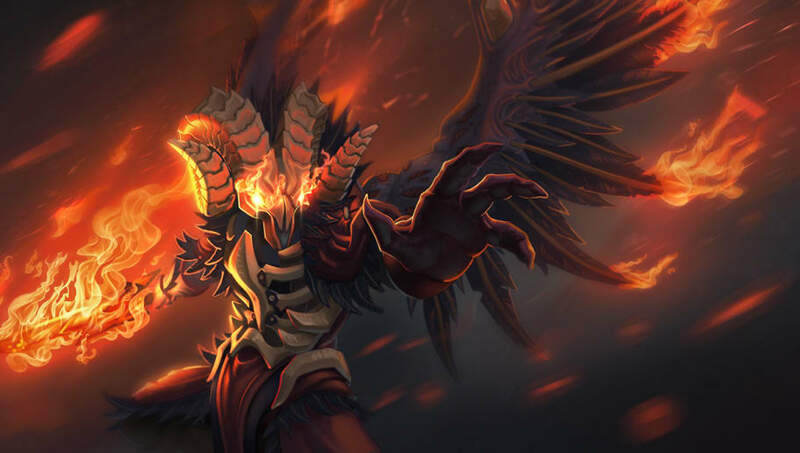 Once known as the iconic offlaner, Bristleback has fallen slightly out of favor in the recent patches. Still, our favorite angry-British-porcupine can still win entire games on his own, easily dominating entire lanes solo. 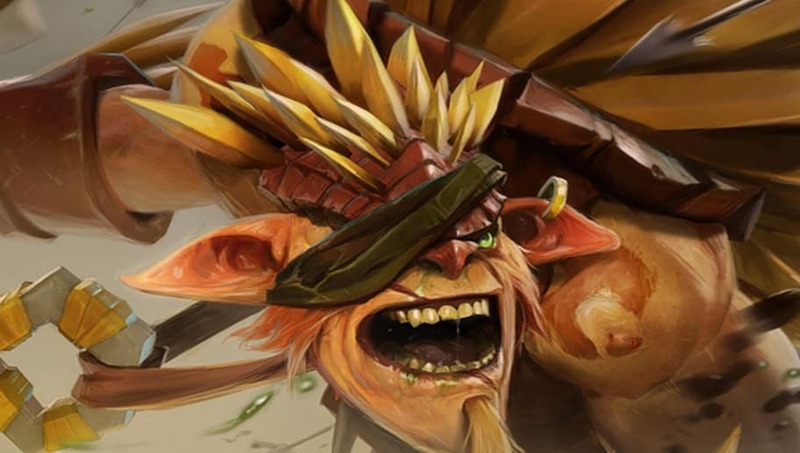 His skill-set screams offlane; with his trademark skill, Bristleback slaughtering aggressive opponents and his Quill Spray for those that want to sit and farm. Overall he's still as prickly as ever, and if you see him running -- don't chase. Doom is a hero with a long history of being played wrong, from those who max Devour and stay hidden in the jungle until 40 minutes to those confused few who would rush an Aghanim's Scepter and wander around looking for the perfect ultimate. The recent patches have shown us that Doom is best played in the offlane, his Scorched Earth ability giving him massive amounts of sustain and bullying potential while Devour gives him a way to catch up against tough match-ups. Doom has shrugged off the small movement speed nerf he received in patch 7.18 and continues to dominate offlanes around the world. 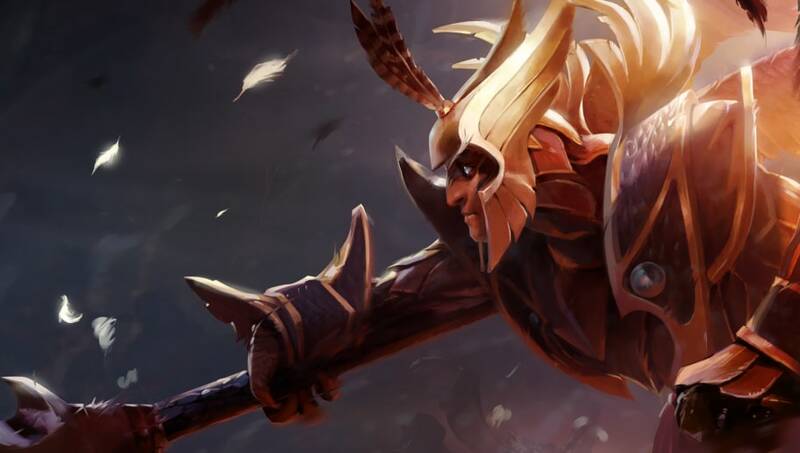 Skywrath Mage is something of a less traditional offlane hero, being notoriously squishy as an Intelligence hero and starting off with literally negative armor. His ability to harass more than makes up for it, as Arcane Bolt is by far one of the most infuriating abilities in Dota 2. Paired with an aggressive laning partner, Sky Wrath mage can be one of the deadliest heroes to face, bursting you down to zero health in a matter of seconds. 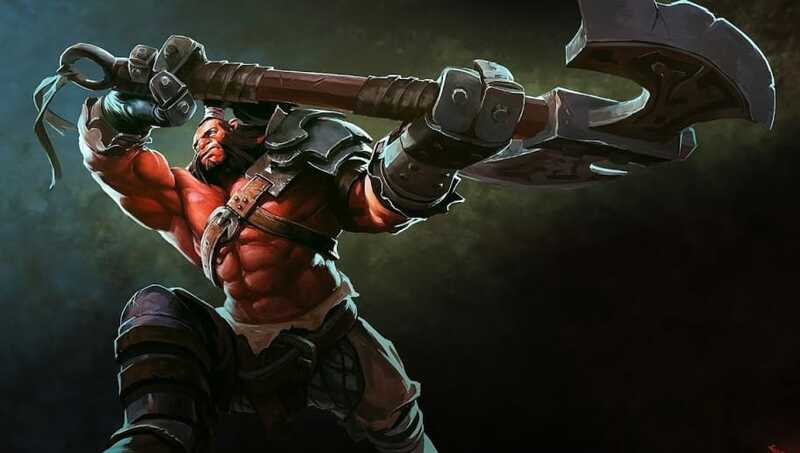 Axe has always found a spot in the offlane, with his ability to sustain and harass being topped by few. Recently, the Battle Hunger Axe build has taken off in popularity due to its ability to dish out large chunks of damage for a small mana cost. To top it off, it slows the opponent, making it even harder for them to get away from your "spin-to-win" Counter Helix. To sum it up, "Axe brings the Axe". Its no surprise to any that Windranger has been dominating the offlane meta. 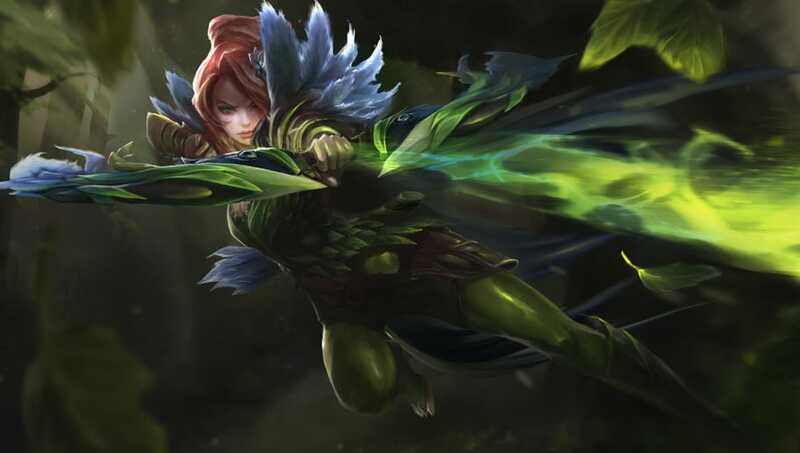 Boasting a high pick rate in the offlane, Windranger has been practically untouched by the recent nerfs to her Powershot damage and Intelligence. She's still the queen when it comes to the offlane, being able to escape, harass, and generally do it all. Keep an eye out for her as we go into the International, as there's no doubt she'll be making an appearance or two. How Many People Play Minecraft? Halo Steam Release Date Information: When is The Master Chief Collection Coming Out? Halo Coming to Switch: Is Halo Infinite Headed to Nintendo Switch?